The idyllic surroundings of Balkote, just 1.5km from LoC, seem enchanting, but ask the locals, and they will tell you the reality of living along one of the world's most tense borders. Balkote (Uri): Down a narrow winding road that runs along the Jhelum and the snowcapped Himalayas lies Balkote, not to be confused with Balakot in Pakistan’s Khyber Pakhtunkhwa, where the IAF destroyed Jaish-e-Mohammed (JeM) camps last week, or Balkot in Jammu’s Poonch district. This Balkote is a village near the Line of Control (LoC) in Kashmir’s Uri sector, located just 1.5 kilometres from the Pakistan border. Standing on the road where Balkote ends and Silkote, the last village before the LoC, starts, one can see the army check post on the other side. It is a small picturesque village of 1,200 people, located approximately 100 km north of Srinagar. Its idyllic surroundings seem enchanting, but ask the locals, and they will tell you how, for decades, they have borne the brunt of living near one of the world’s most tense borders. Over the years, they say, they have learnt to not get too rattled when the general peace of their little corner is pierced by the intermittent fire exchanged between the Pakistan and Indian armies. They know the drill, they say. The moment firing starts, villagers shut themselves inside their homes. They would like to have bunkers, but villagers say their repeated pleas to the administration have fallen on deaf ears. 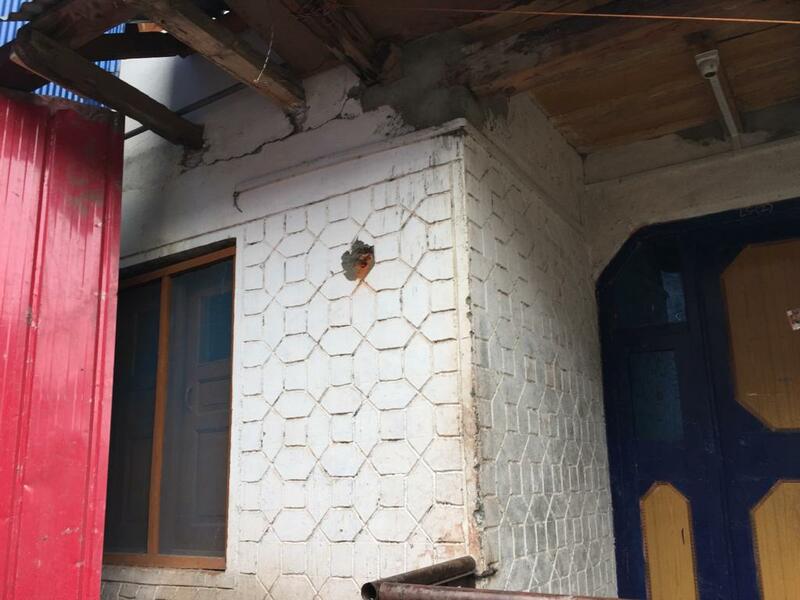 “Living here is fait accompli for us,” said Farooq Ahmad, a resident of Balkote who retired from the Indian Army’s Jammu & Kashmir Rifles in 2011. “But that does not mean the government turns a blind eye to our needs. We do not live on the other side of the LoC,” he added. The most recent phase of cross-border shelling in Uri started last week, as India and Pakistan faced off in one of their biggest showdowns in light of the 14 February Pulwama attack, which killed 40 CRPF personnel and was claimed by the Pakistan-based JeM. 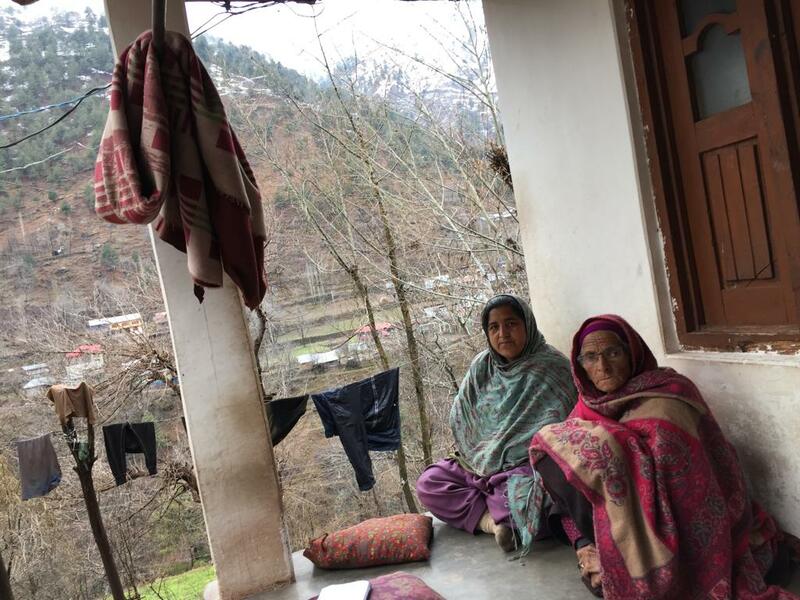 As a result, while many residents of the two villages have moved to safer turf, the Indian Army has shut off Silkote, a village with a population of 170 people, to everyone except locals and officials of the district administration. Residents of Silkote have to deposit a special identity card issued to them at the Indian Army check post every time they step out of the village. There are no such restrictions on the residents of Balkote, but that is just one less hassle for them. In Balkote, the constant sound of gunfire plays out like a morbid background score, ceasing sometimes before starting afresh, as the residents go about their lives. 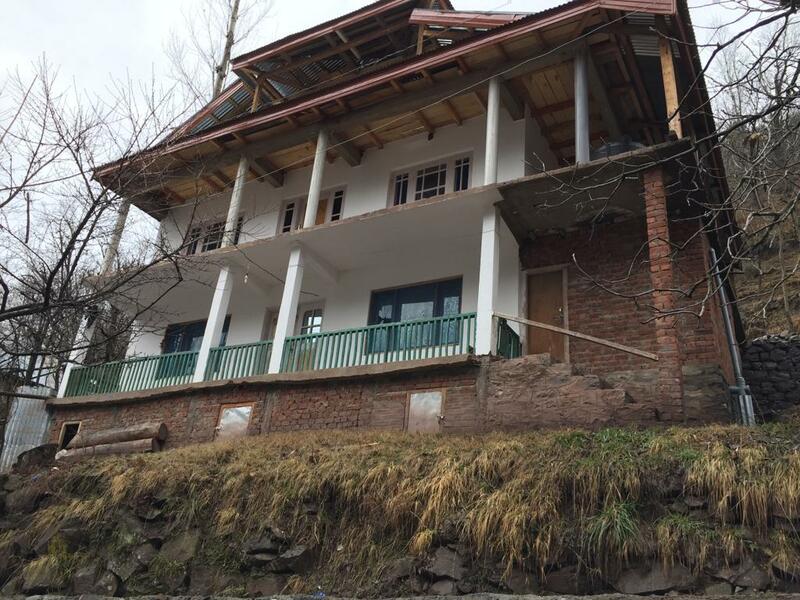 Several houses here bear the wounds of the decades of hostilities between India and Pakistan. 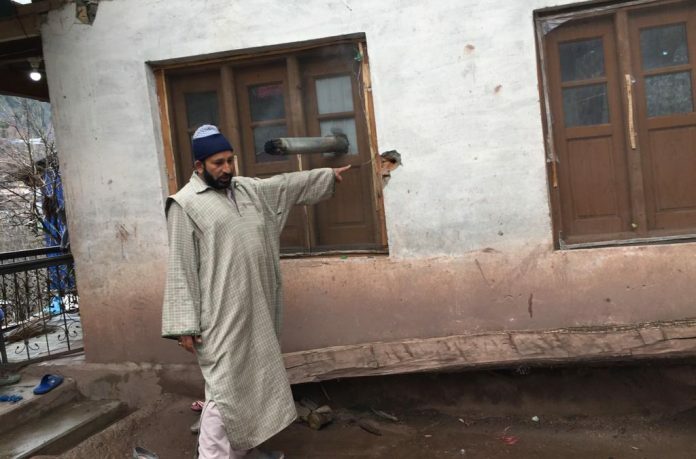 Talking to ThePrint, Mehbooba Begum pointed to an outer wall of her house, saying it took a hit during recent shelling from Pakistan. “In February 2018, firing from across the border damaged my house in three to four places,” she added. 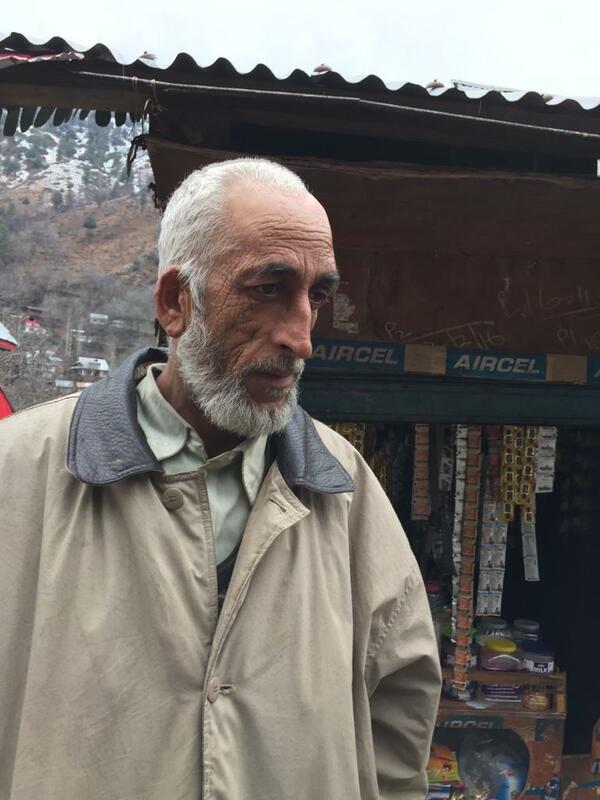 Farooq Ahmad, the former soldier, lives nearby and had a similar story to share. According to Ahmad, the frequency of intermittent firing has gone up since last year. The latest episode of cross-border shelling has left Zooni Begum, 85, who has spent her life in Balkote, livid. “Look at me,” she told ThePrint, “Tell me if there is intense firing, where will I go? Who is going to take me along? Baramullah senior superintendent of police Abdul Qayoom admits that there is a need to build bunkers in border villages like Balkote and Silkote, saying the administration was trying to get them constructed. Meanwhile, living in a conflict zone where death and injury are always a whisker away, locals find themselves bound in a sound kinship, making it a point to look out for each other, a fact Mohammed Yakub swears by. Yakub was working as a porter with the Indian Army in 2001, when he got hit by a mortar shell on his forehead. “It took me a year to recover. I did not have money. The villagers collected money and got me treated,” he added. Their precarious location is just one of the issues that make life in Balkote difficult, say residents. The road leading to Silkote is the only lifeline for the approximately 1,400 people living in the two villages — their only connection to the world beyond. Re-laid in 2018, the road has already sustained damage in a few places on account of rain and landslides, slowing down vehicular traffic. Balkote has a health centre, but residents say it provides only the most basic services. The village also has a primary school, but got its first high school only two years back. The despair is palpable when Balkote’s residents say they have become unwitting victims of a decades-long dispute that seems nowhere near resolution. Abdul Qayoom, a farmer, said their day started and ended with prayers that there should be no shelling. “I have two young children aged eight and five years. You tell me, how do I let them go to school in a situation where we know that firing can start anytime?” he added.